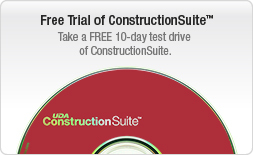 See how UDA ConstructionSuite can quickly and easily create a powerful, project management system for your business. 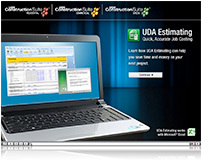 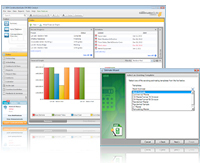 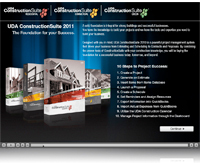 Learn how ConstructionSuite Estimating can easily create custom construction estimates and professional proposals. 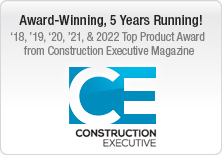 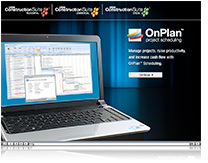 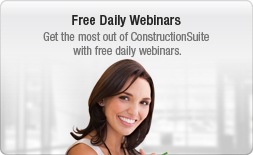 Learn how ConstructionSuite OnPlan Scheduling can easily create construction schedules and calendars. 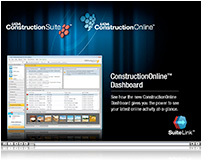 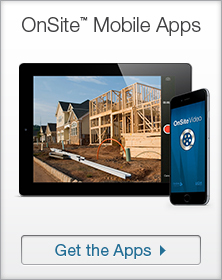 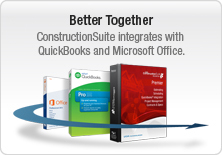 Learn how Suitelink can syncronize project files between ConstructionSuite and ConstructionOnline.